Nancy directs the Sales and Marketing efforts for Beaird Group. She draws on over 20 years of experience in selling and managing consulting engagements for Fortune 500 clients. Nancy has worked as a sales executive for IBM and a mid-size consultancy. She has strong problem-solving skills as well as facilitation and communications expertise that help clients solve business-critical problems. 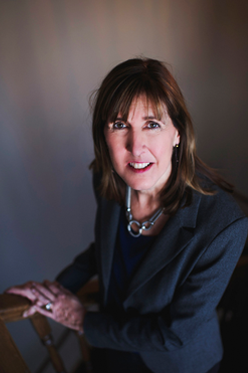 Nancy also has experience helping clients align technology investments with business priorities. Nancy holds a Bachelor’s degree in Business with a minor in Information Systems from Iowa State University.